What do God and Fred Sanford from the 1970’s TV series Sanford and Son have in common? Neither one likes throwing anything away. For them everything is worth saving. I invite you to read more…. In the television series Sanford and Son, Fred G. Sanford and his son Lamont co-owned and operated a salvage yard. They were always scheming and scrounging for junk to save so that they could try to pawn it off on someone for a quick buck. The plans usually backfired and they just continually accumulated more stuff. Fred was a hoarder. Today’s manufactures design everything with planned obsolescence in mind. They know exactly how long that new dishwasher, air conditioner, washing machine, coffee maker or automobile will last. They are counting on it falling apart and they fully expect you to throw it away or take it to the junk yard. Their business model depends on us buying new products. We have developed into a throwaway society. It seems it is just a matter of time before everything becomes unsalvageable. Nothing could be farther from reality in the spiritual world. We may feel like spiritual junk or trash based on our sinful behavior, but the good news is that God is in the salvage business! It has been said of flea markets and garage sales that “one person’s junk is another person’s treasure.” Someone may see no value in something and discard it, and sure enough someone else is looking for that exact thing and buys it. Unlike an old automobile that is stripped of anything worthwhile, crushed and melted down in the fires of the melting furnace, God sent His Son Jesus to save us from the fires of destruction. He will go to great lengths to save us. If we end up thrown into the fire, it will be our choosing not His. He wants to surround Himself with all of us. He hates to see anyone thrown into the trash heap. Maybe, just maybe, God is a hoarder. 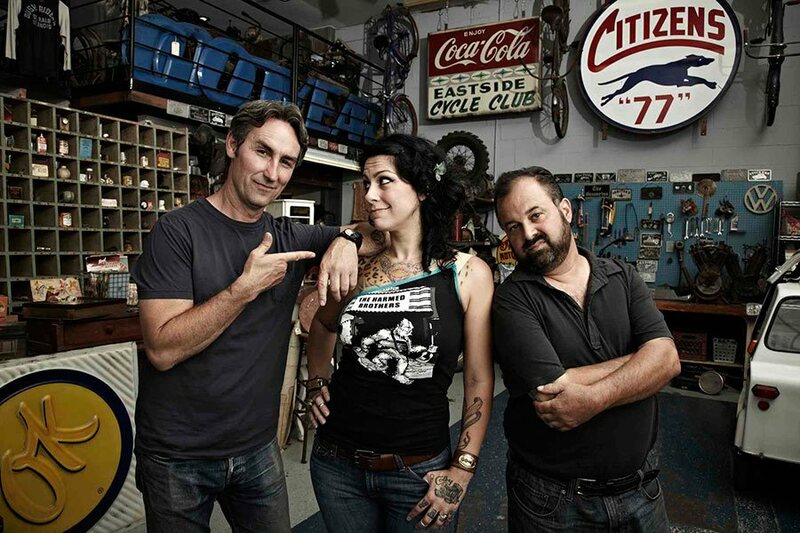 My wife and I enjoy watching the reality TV show American Pickers. In the show, Mike and Frank travel the country for the opportunity to dig through someone’s horde of seemingly worthless stuff with a keen eye for those few salvageable and valuable pieces that they might want to buy. They see value where someone else doesn’t. 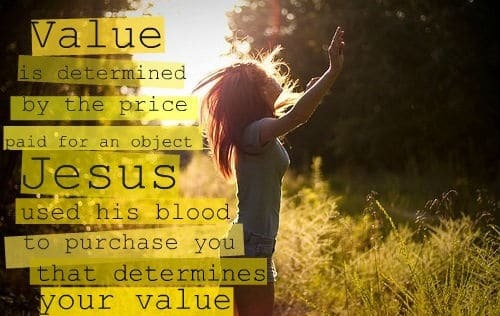 God on the other hand sees value in all of us. He desires to save all of us, if we will let Him. 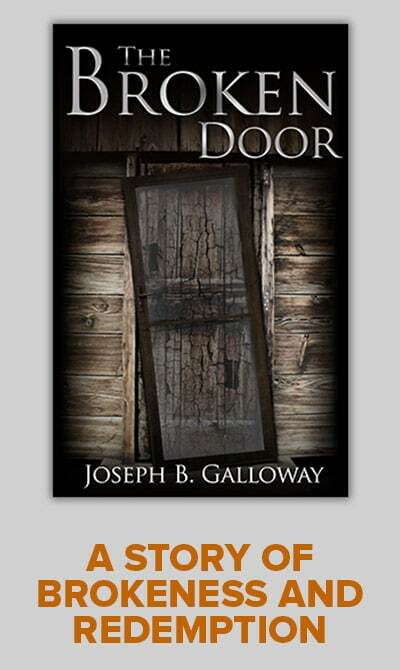 God has difficulty discarding anyone, even the worst of sinners, if they will repent. Jesus experienced great distress so as to prevent us from being lost. Perhaps God has hoarding disorder. If you feel like your life has you heading for the spiritual junk yard, if you feel like your sins have you falling apart, don’t despair. God has found you in the flea market of life. He sees great value in you. 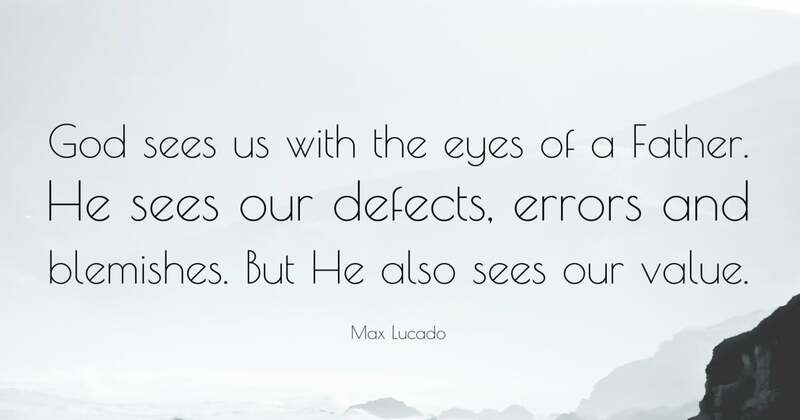 You are a unique treasure in His eyes. You have been bought and paid for with the blood of Jesus. He is ready to take you home. Seek His forgiveness today, and it will be given to you. Have faith in Christ and you will be made new. Heavenly Father, I thank you for not wanting to throw anyone away. I thank you for the gift of your Son and for the price He paid by giving His life to save me from the fires of hell. Father I am glad you are a hoarder. I want to be in your collection forever. Amen. Time is running out. Have you signed up to join me on the Pilgrimage to the Holy Land? The information is below. Thank you Brian! I needed to hear that I am worthy of God’s love and mercy! So often I can get down on myself….I saved this post for the end of my day! 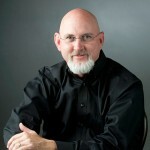 I am so glad you reminded me that I am a servant of God our Father! We are all part of God’s collectables. We might feel like we are only worthy of the junk yard sometimes, but in God’s eyes were are so valuable that He purchased us with His Son’s blood. Thanks for writing!